October is here and that means Halloween! 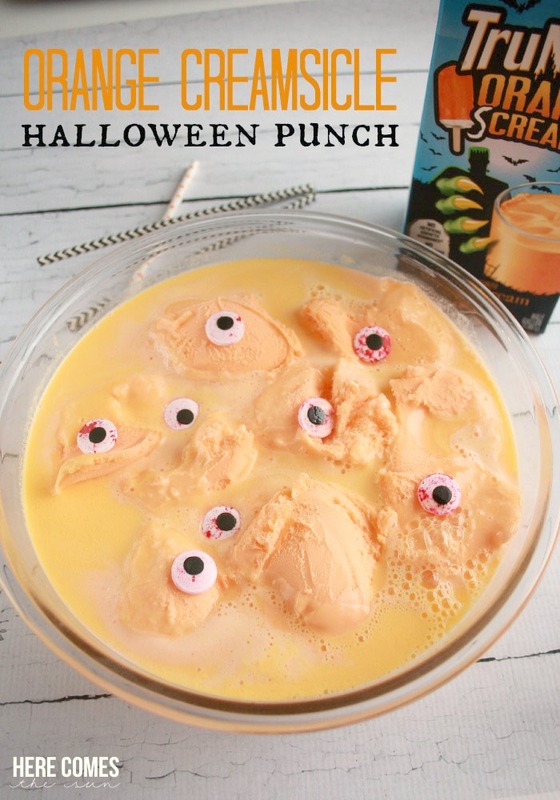 Anyone throwing a Halloween party? I’ve got some easy Halloween decor for you today to use at your party or just around your house. 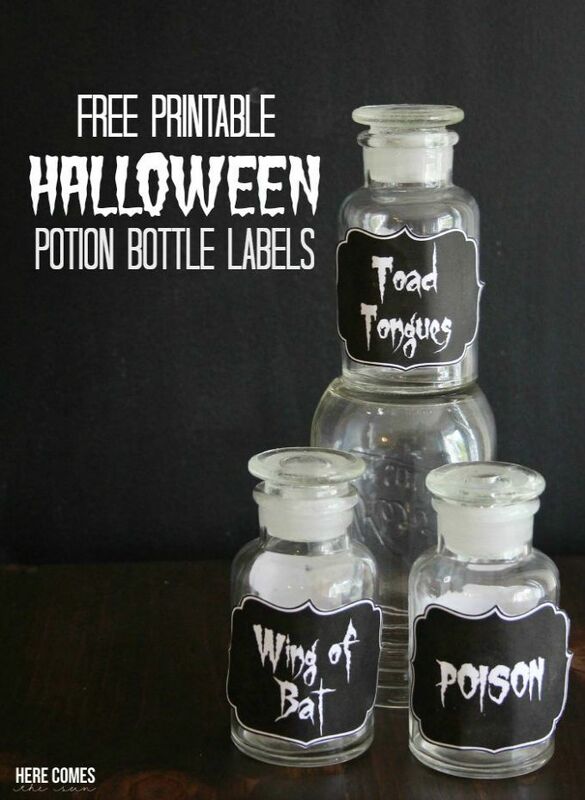 I’ve created some free printable Halloween Potion Bottle Labels. 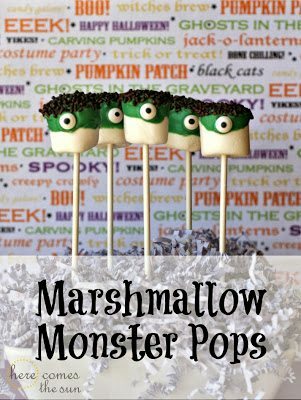 I love creating printables and I love throwing parties. To me, Halloween is the ultimate party and it’s not just for kids these days. Sometimes the adult costumes are just as great or better than the kids’. You get to dress up in crazy costumes, consume obscene amounts of candy and it is all considered totally ok. What’s not to love about this holiday? 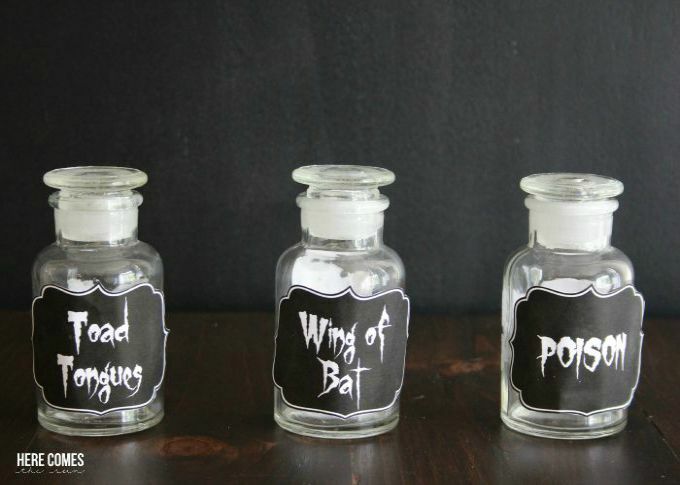 These Halloween Potion Labels will be perfect for your Halloween party. 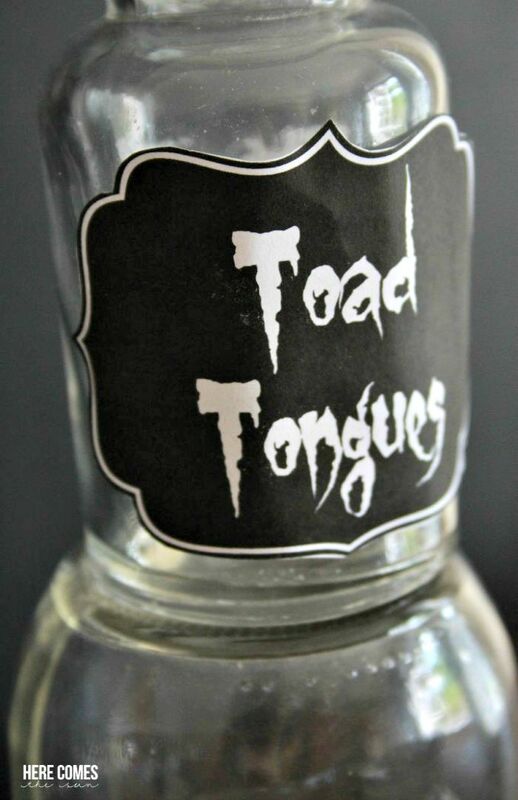 Use them on small jars or glass bowls. You could also use them as gift tags on Halloween goodie bags. 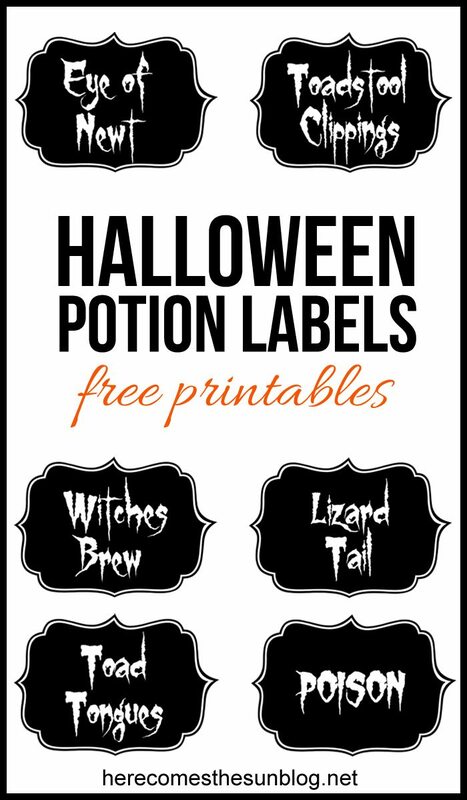 Download the Halloween Potion Labels here. Please note they are for personal use only. 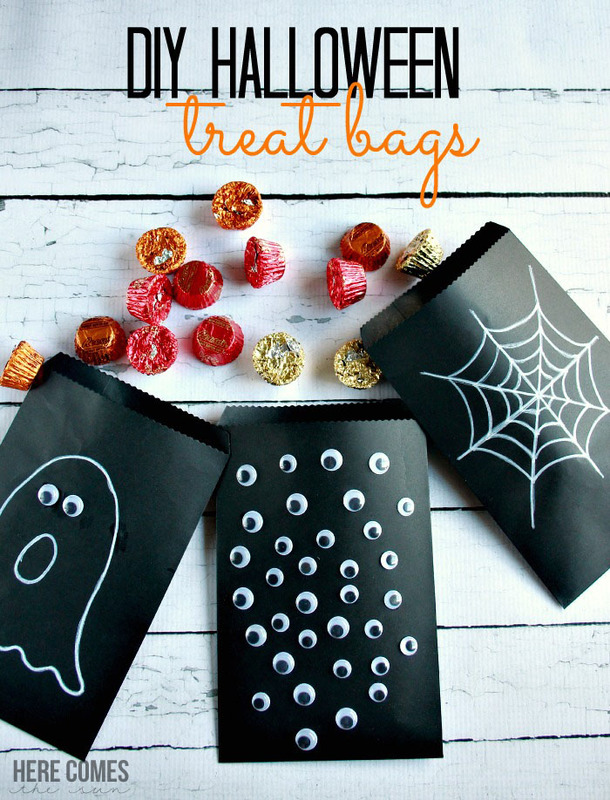 To use, print them out on 8.5″ x 11″ white paper or cardstock, cut out and tape onto jars. Or you can print them onto a full sheet label and cut them out to use a stickers.